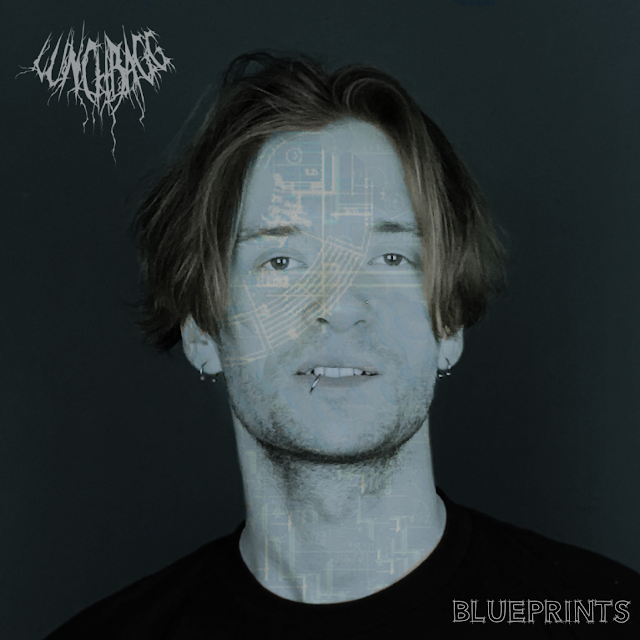 Rhode Island Native @Lunchbagg Releases the Self Produced "Blueprints"
The Rhode Island Native releases a new, chilled out single. Self produced. "Blueprints" is a motivational record about the hard work that goes into making your passion a reality and grinding everyday for your goals. Expect more visuals and show announcements from the upcoming artist this month.